Anyone who has pets will know the importance of insurance to cover the cost of treatment if illness or accident occurs. 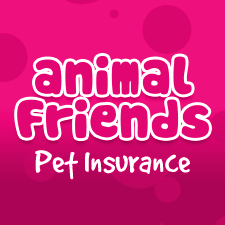 Of course there are many companies out there who offer pet insurance, but Animal Friends are insurers with a difference. 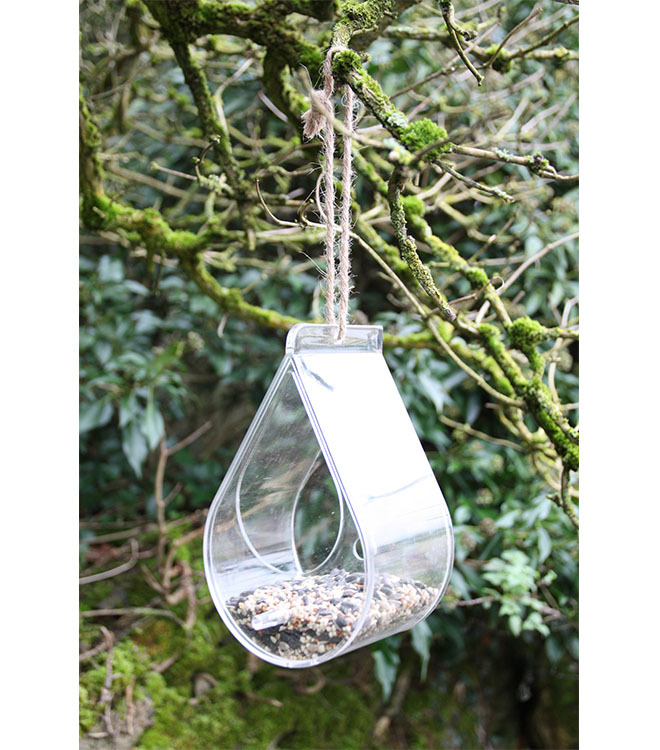 As well as caring for our domestic pets, they also care about the much wider animal world. Because of this they invest some of their profits into wildlife charities around the world and this is how we came to know of them. 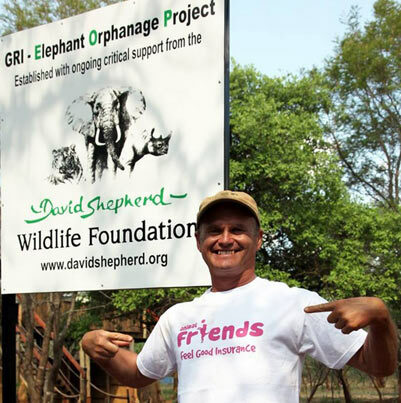 Recently I visited the David Shepherd Elephant orphanage project in Zambia and whilst I was there I met a representative of Animal Friends who was handing over a donation to the charity. 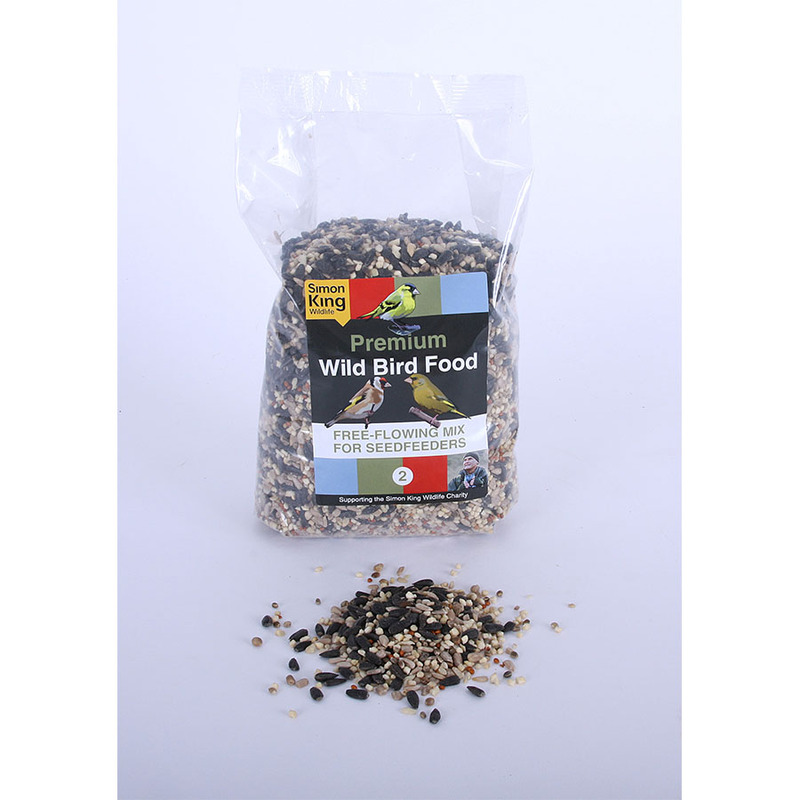 If you care about your pets and also like the idea of some of your insurance money going to wildlife charities then click the link below.